An ECHO is the reflection and reverberation of a sound wave. Echoes allow sounds and words to come back to us, to live a little longer, and to gain new meanings. 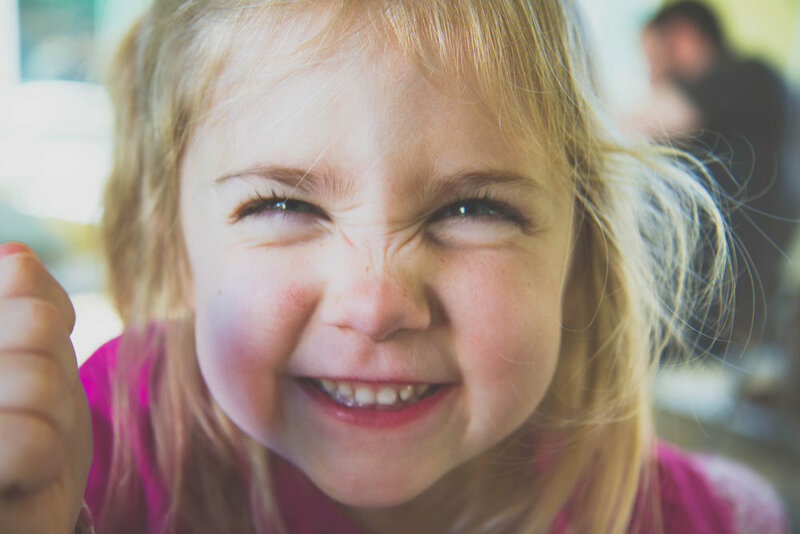 At Echo Speech Therapy, we believe in the tremendous power of communication, interaction, and relationships. We use a supportive and empowering approach in therapy sessions and we love what we do. 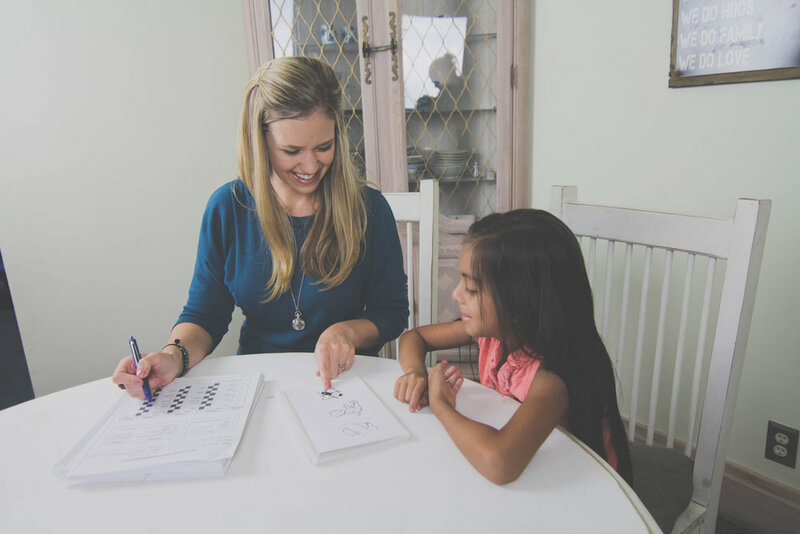 Echo provides speech therapy services including screenings / consultations, formal assessments, & individualized therapy for individuals in the Glendale/Los Angeles and Charlotte / Lake Norman areas.